Details about just which headsets will support Daydream have been surprisingly hard to come by, but leaks and press releases have sprouted here and there. You can, of course, get Google’s Daydream View headset, but third-parties will make some, too. Companies like HTC and LG will sell their own headsets — bundled, of course, with Daydream’s proprietary remote — individually. They don’t necessarily conform to a standard, but Bavor said there are a number of elements that need to be “just right” when creating a handset, including optics, materials, and overall comfort. HTC is making a Daydream-compatible, stand-alone version of its high-end Vive virtual reality headset. That’s according to the company, which announced the news at Google’s I/O developer conference in May. Unfortunately, HTC didn’t volunteer the specs — or the pricing. We’ll have to wait until later this year to learn more. Lenovo and Qualcomm, which helped Google with Project Tango, announced stand-alone VR hardware at I/O, too. But unfortunately, details on their handsets were just as hard to come by. ZTE is the second hardware partner to debut an ostensibly Daydream-ready headset, but it, unlike Zeiss’s One Plus, has apparently received Google’s blessing. 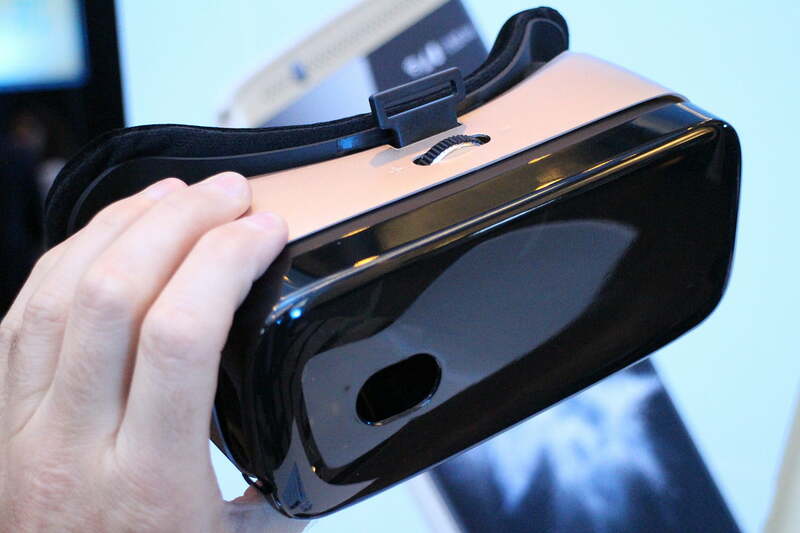 It’s called the ZTE VR, and it looks a lot like Samsung’s Gear VR. It sports a bevy of buttons, including a power switch, a volume rocker, and a touch-sensitive trackpad. But there’s more to it than meets the eye. Inside, the ZTE VR is packing a nine-axis gyroscope with a latency as low as 16.7 milliseconds, plus a five-piece optic set, focus wheel, and USB Type-C connector. The ZTE VR launched in China earlier this year, but ZTE’s committed to bringing the handset to additional markets closer to Daydream’s debut. Daydream 2.0 Euphrates	Third-party headsets	Daydream phones	Daydream software	What is Google Daydream?